CiloGear crafts World's Most Rugged Packs by hand in Portland, Oregon. 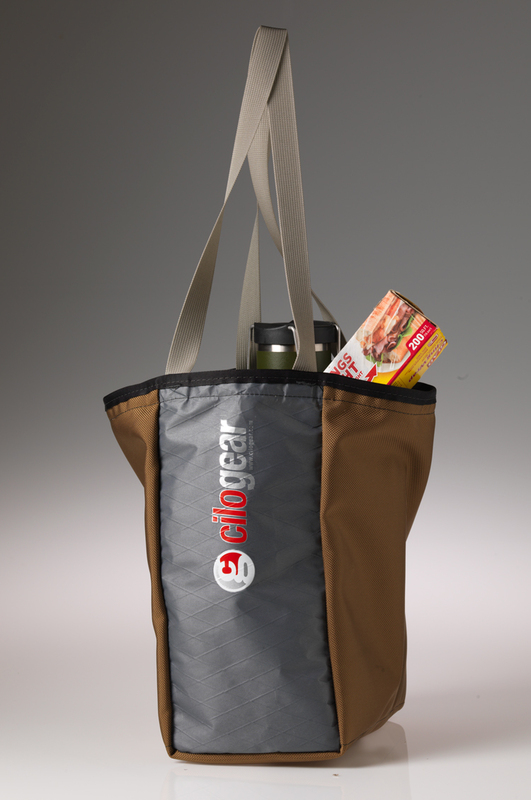 CiloGear's Grocery Tote carries your groceries and will do for a long time. 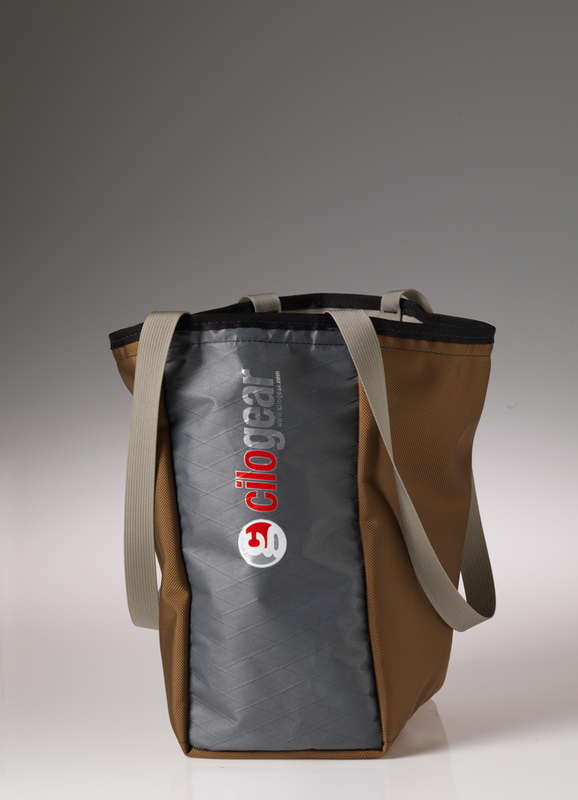 With two side pockets for carrying bottles, the Square Grocery Tote still fits a dozen eggs across. Roughly 12" long, 6" deep and 12.5" high.